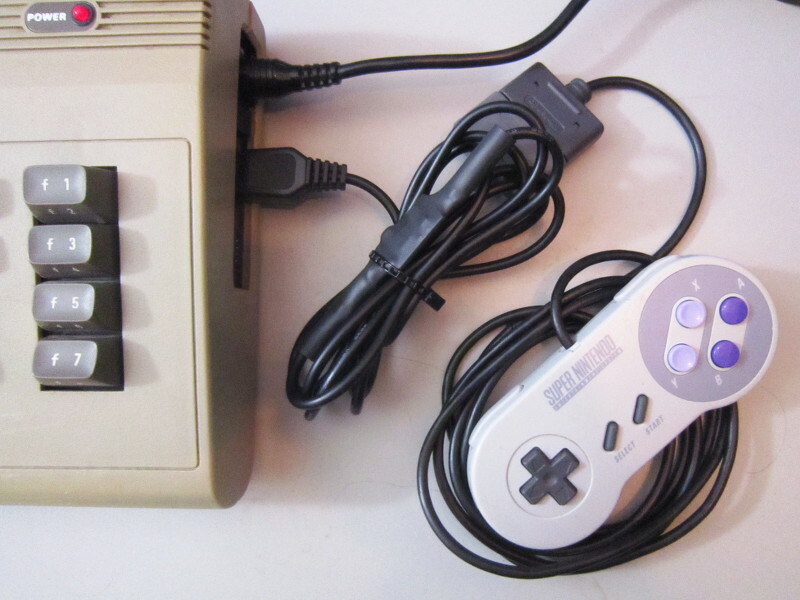 This adapter lets SNES controller be used on Atari and Commodore computers. 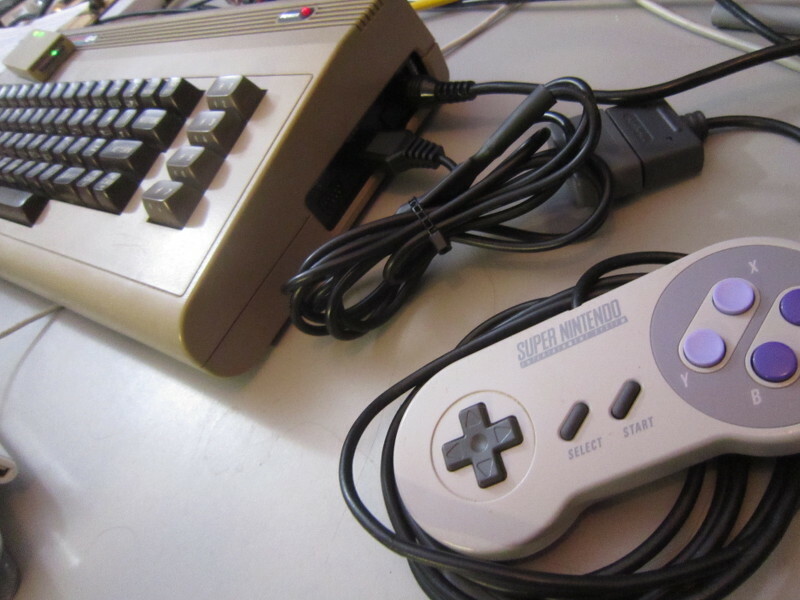 Perfect if you have arcade controllers for SNES only or simply prefer SNES controllers. Four (4) Button mappings to choose from - accommodates many games. Six (6) different turbo speeds (30Hz, 25Hz, 20Hz, 16.667Hz, 15Hz and 12.5Hz) are available and cycled through by pressing the SELECT button. The default is 25Hz. Auto-fire lock feature (toggled by pressing start). Tested with Commodore 64, C64DTV, Amiga 500, Amiga 600, Atari 130XE and Atari VCS-2600. 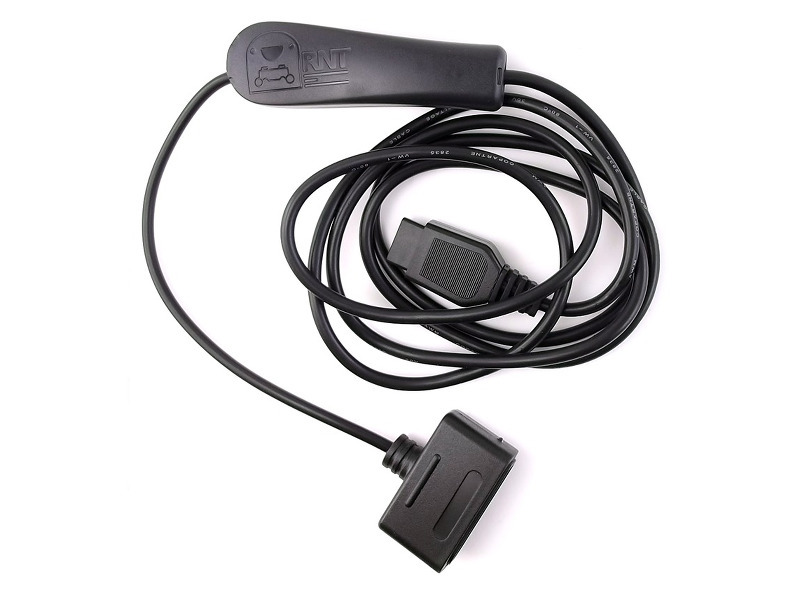 Works with PAL and NTSC systems. Not supported: Minimig, Amiga CD32. Note 1: Fire-2 is for Amiga only.